CheckAlt’s Virtual Card makes it easier and faster to process payments, with no changes to businesses’ existing payment processes. Earn monthly rebates for submitting payments via Mastercard’s network, similar to cash back credit cards. Reduce the costs of printing and postage associated with paper payments. 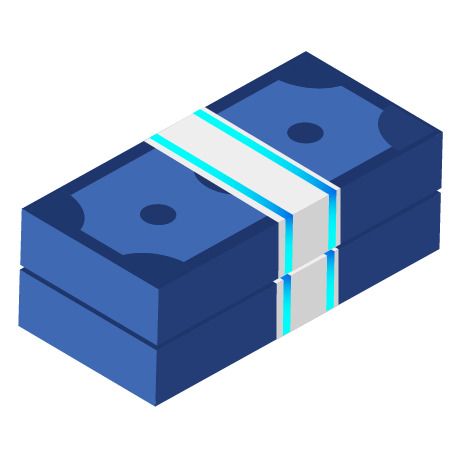 Easily track and automatically reconcile payments, giving you more valuable insight into expenses. Enhance your existing process by implementing CheckAlt’s Virtual Card with your accounting software. 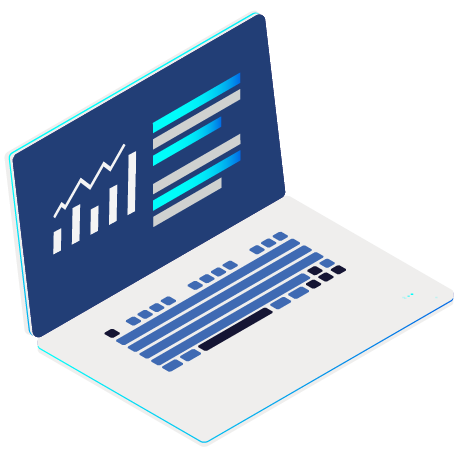 Financial institutions can provide CheckAlt’s Virtual Card program to businesses seeking to streamline vendor payments, and deliver more value to commercial customers while creating a new profit center. 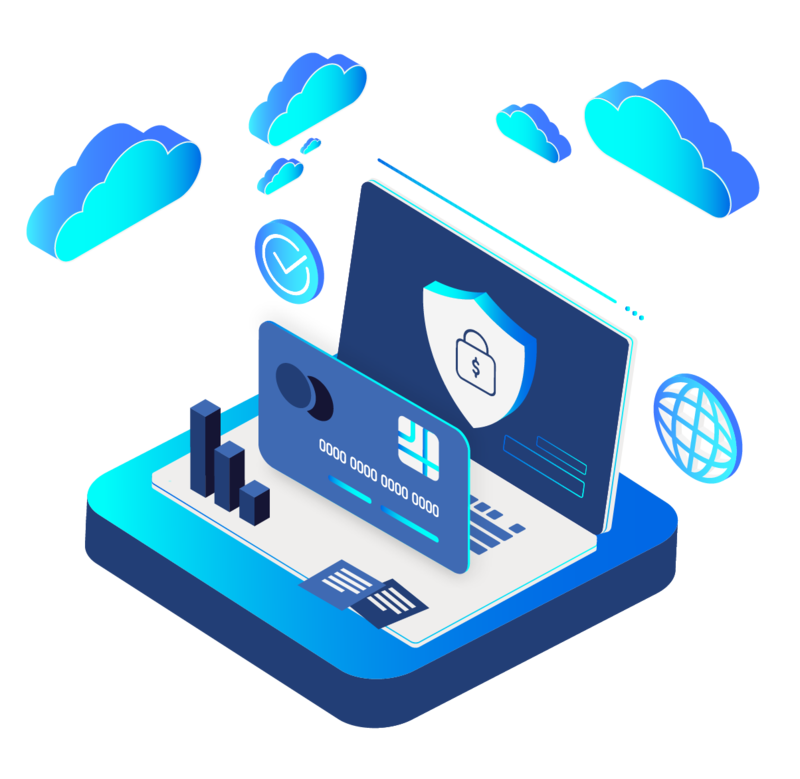 Businesses can reduce the costs associated with check payments, as well as reduce the risk of check fraud by using Virtual Card for vendor payments. Both payers and billers can maintain existing approvals and workflows for security and control. CheckAlt’s Virtual Card payments also carry corporate liability. How does Virtual Card work? CheckAlt’s Virtual Card payments are similar to check payments. Each 16-digit virtual card is created for a single vendor payment, with the amount set in advance. 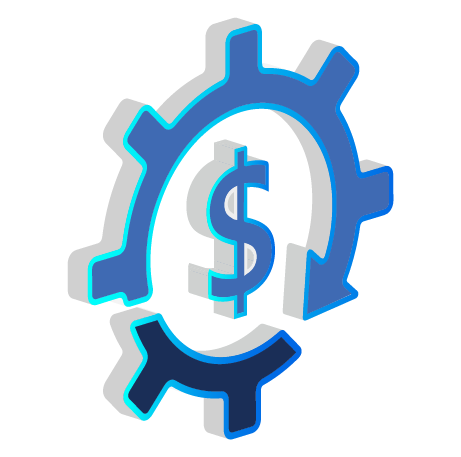 CheckAlt's Virtual Card solution can: reduce operational costs, improve cash flow, simplify reconciliation, and reduce waste. What is the implementation process like for Virtual Card? 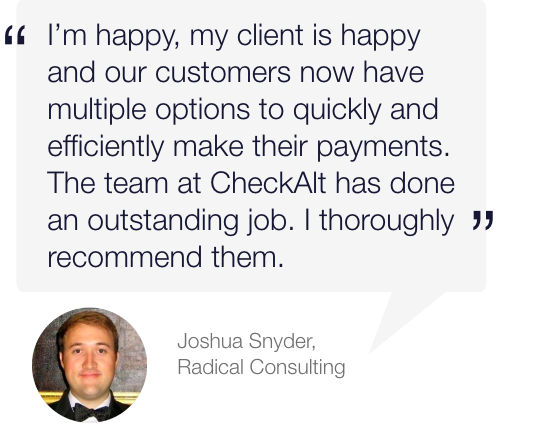 CheckAlt can get your virtual credit card program up and running in one to two weeks, without weighing down your implementation team. 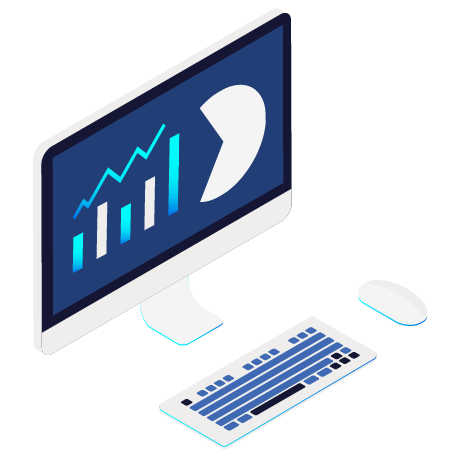 A dedicated relationship manager will liaise between the company and our in-house implementation team as they integrate our technology with your accounting software. As soon as your program is live, your business can start earning rebates. At CheckAlt, we partner with our clients to deliver effective payment products for a broad range of businesses in a variety of industry sectors. 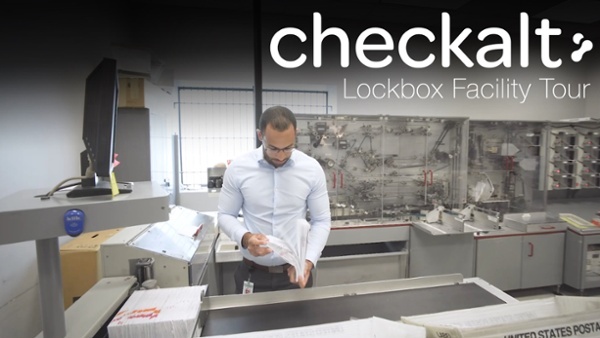 From our relationship managers to our implementation specialists, all the way up to our CEO, CheckAlt is providing faster, more secure solutions, with assistance when you need it most. How do I get started with Virtual Card? 1. Company approves invoices and makes payments from its accounting system. 2. CheckAlt creates custom generated Mastercard numbers and sets maximum charge amounts for each payment as indicated by the company. 3. Vendors are provided each card number and processes the payments from CheckAlt, to be settled within 24-48 hours. 4. CheckAlt complies and provides transaction file similar to what would be submitted from a bank. 5. Company reconciles payments knowing it saved time, streamlined payments, and reduced fraud risk.